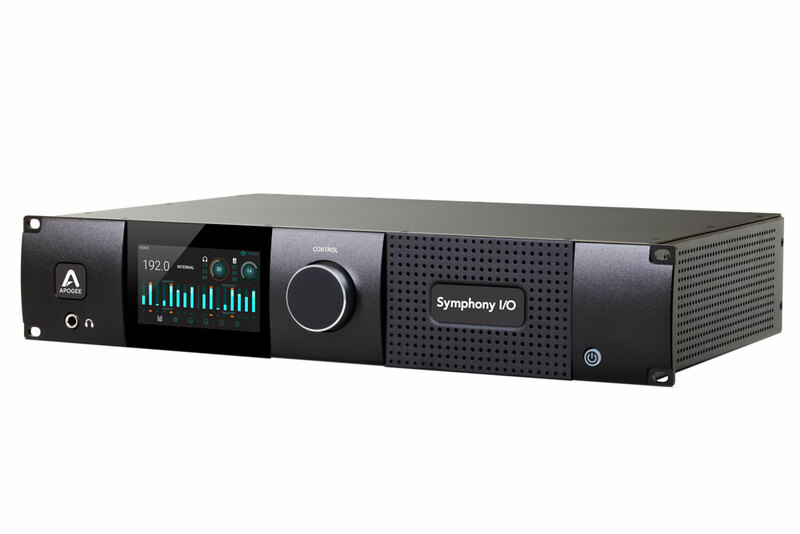 Producer and songwriter Dave Tozer, whose Grammy-winning work with John Legend catapulted his career back in 2004, shows Symphony I/O’s versatility in 3 different, real-life recording situations. First at his New York City studio, Dave records synth parts with his Symphony System and Logic, then we move to JSM Music in New York to record drums with Symphony I/O as a front end to Pro Tools. Finally, on a third track, he records acoustic guitar with Symphony I/O connected to the Symphony 64 card into Logic. Dave Tozer has produced, performed, and written with artists such as Kanye West, John Legend, Free Sol, Musiq Soulchild, Jazmine Sullivan, Bridget Kelley, and Emile Sande.